It’s time to look for a new job. That could mean you’ve finally earned your degree and been certified, or you’re relocating, or you just don’t see a way to grow in your current job. There are a lot of unknowns inherent to seeking a new job. Where? Why? When? You can never completely know everything there is to know about a company, no matter how thorough you research a position. Some fields are becoming so crowded that you may not have much choice, and the job chooses you. 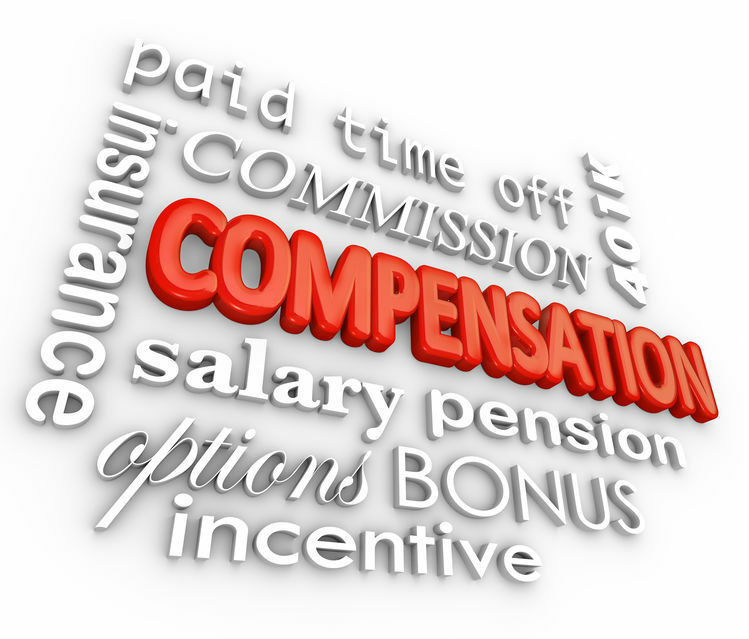 Whatever the case, compensation must be discussed – no one’s favorite task of coming on board a new company. The value you place on yourself can affect your salary for the duration that you’re with the company, and possibly the rest of your life. Don’t wait for the company to tell you what you’re worth. While determining your worth you may experience a mixture of feelings – anger, jealousy, pride, anxiety, and others. If you take away only one thing from this blog it is this: When determining your worth there is no place for emotions. Focus on facts. Take your feelings out of it. Find data to determine your worth. That’s what will lead you to your best bargaining position. This is especially important for women and people of color, who are usually paid less than white and male employees. There are numerous sites on the internet which you can use to get familiar with salaries for the role you seek. If you can, find out the range of the employers pay scale for the position which interests you. If the employer pays below what you can accept, you should think carefully about wasting your time filling out applications and interviewing. There are numerous factors which contribute to an employer’s salary offer. Internal factors are used. These include their budget, the pay scale of their current employees, and the value of other benefits they provide, such as vacation time or professional education opportunities. The company also uses external factors. These include the pay scale of their competitors, market data, and fair wage laws. They consider the applicant’s education, qualifications, certifications, and years of experience and skills. Experts agree that the best time to negotiate your salary is when you’re starting a new job. Your time to get a raise is when you’re changing jobs within a company. You have more power as someone who has just been offered a new position than you have as a current employee. Employers expect you’ll negotiate when you start with the company. Failing to negotiate when you start means you’ve probably left money on the table. If you’re already at the job you still can negotiate, but don’t threaten or use another job offer to force a salary boost, if you have no such offer. The employer may doubt your loyalty and may call your bluff. If you have another job offer with salary in which you are genuinely interested, that can be leveraged to negotiate with your current employer. Unless you really will leave for a specific offer, don’t use this technique. Applicants should wait for the employer to make the first move. The only time an applicant might want to talk about salary before the employer brings it up is when s/he is far along in the interview process without a clear idea of the income range. Then, it may be appropriate to ask about salary to make sure both the employee and employer are thinking within the same range. It may save everyone from spending more time and resources on the interview process. It may also be a good idea for the applicant to disclose his/her salary to justify a higher wage. Words are powerful. Choose them carefully when negotiating a salary. When responding to a compensation offer which is very low, don’t react to the initial amount with an inappropriately rude response. That is one of the few ways you risk losing the job offer at the salary negotiation stage. Instead, take a moment to contemplate the offer respectfully and politely, then address the hiring manager. Restate your value as a worker, and request a higher figure. Begin negotiation with enthusiasm. Calculate the figure you’ll use before the interview. You should have determined the number long before the interview, or even before your job search. Arm yourself with facts. Base your counteroffer on the market rate in your area and the value you think you bring. Know your worth. Rarely, a company responds with a firm no. You should ask for clarification. In a respectful tone, you can say something such as, “Just to clarify, your offer is not negotiable?” Sometimes, the company will raise the offer. At times, however, the offer is firm. Decide whether you’re willing to accept the position at that income level. If you are considering the lower offer, ask if you can arrange your first performance or salary review early to consider a higher salary. Remember, however, that you will already be on board, at a disadvantage for negotiating changes. About Faith A. Coleman M.D. 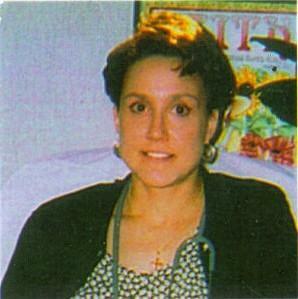 Dr. Coleman is a graduate of the University of New Mexico School of Medicine, and holds a BA in journalism from UNM. She completed her family practice residency at Wm. Beaumont Hospital, Troy and Royal Oak, MI, consistently ranked among the United States Top 100 Hospitals by US News and World Report. Her experience includes faculty appointments to a family practice residency and three medical schools, as well as Director of Women's and Children's Health Promotion Programs with the NE Texas Public Health District. Dr. Coleman is the Expert on Gifted Children for the New York Times, parenting writer for Demand Media Studios, as well as health and medical writer for several online information services. She writes professional management material for health care providers and about the personal experience of being a physician. Faith treasures most the role of mother. Her passions include the well-being and education of children and families. View all posts by Faith A. Coleman M.D.